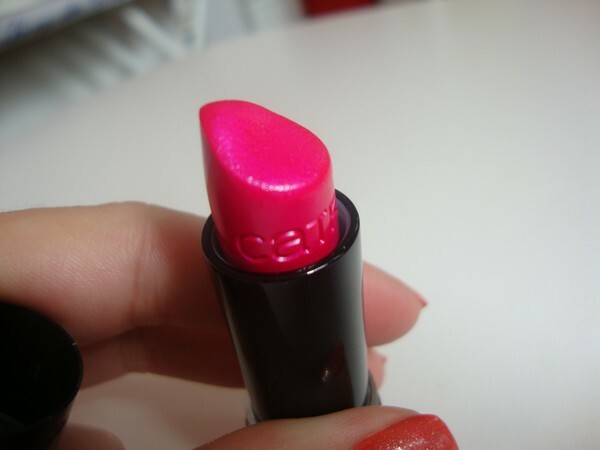 CATRICE- PINKER-BELL LIPSTICK - Tina Rakuš. 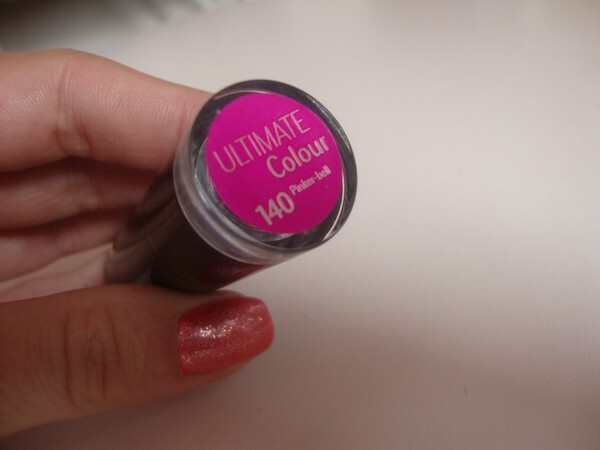 Today I have some pictures of Catrice lipstick for you. The name is Pinker-Bell (140). It's hot fuchsia pink colour. I love it so much, it's beautiful and perfect for summer. And what I really like about Catrice lipstick - theih packaging. 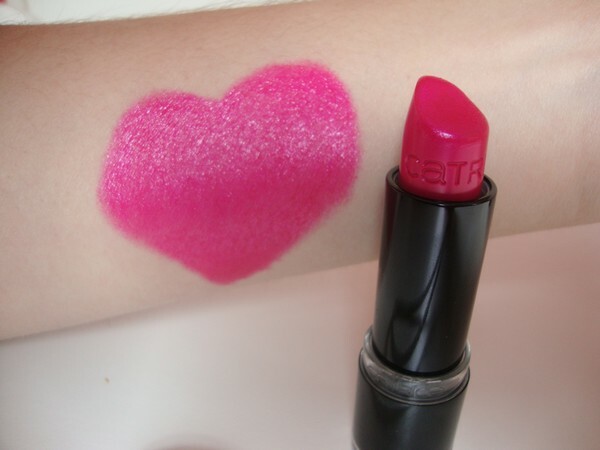 I absolutely don't regret buying this lipstick, because it's great for the price (about 4€). 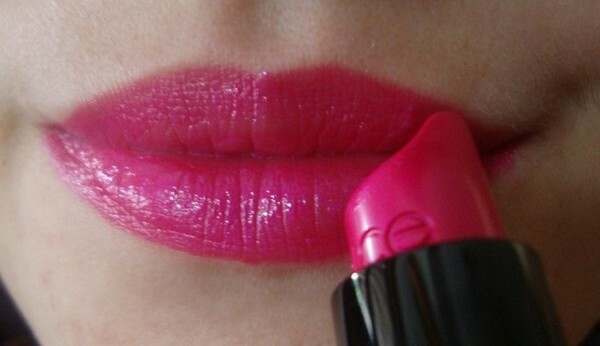 I have been looking for a lipstick that color. so lovely! se ti zdi, da so brčice moteče? ker namreč jaz jih niti ne opazim..razen mogoče par manjših svetlih..